Welcome to the Sweet Spot Bakery & Cafe! We are a locally owned bakery & cafe. Co-owners Penny (Penny's Pies) and Kathy (Kathy's Kakes) joined forces in 2012 to create The Sweet Spot Bakery & Cafe. Together they bake daily and always from scratch pies, cakes, pastries, cookies, brownies and so much more! 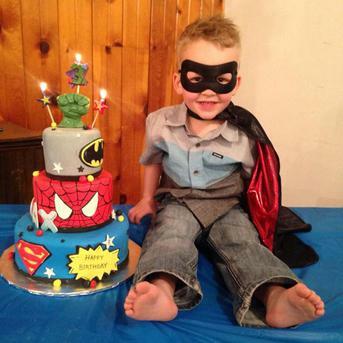 We specialize in custom cakes for weddings, birthdays and any special occasion you'd like to celebrate! Our cafe has a lite menu of homemade soup, sandwiches, quiche, breakfast casserole and other delicious savory items. The menu for both the bakery and cafe changes seasonally. We always try to use the best, local, fresh produce! 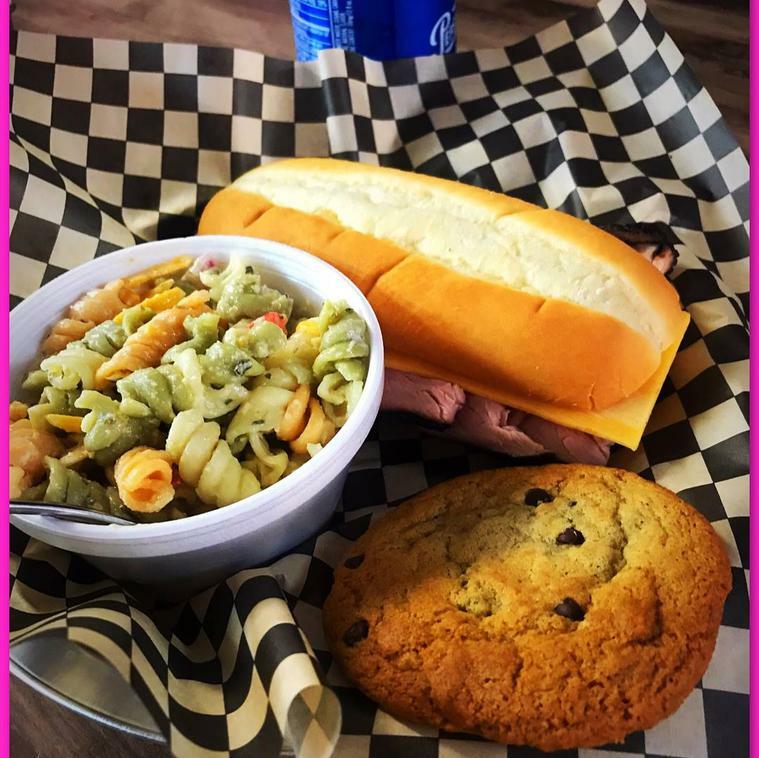 Come visit us and enjoy a sweet treat and a yummy meal!